Michaeleen Doucleff is a reporter for NPR's Science Desk. 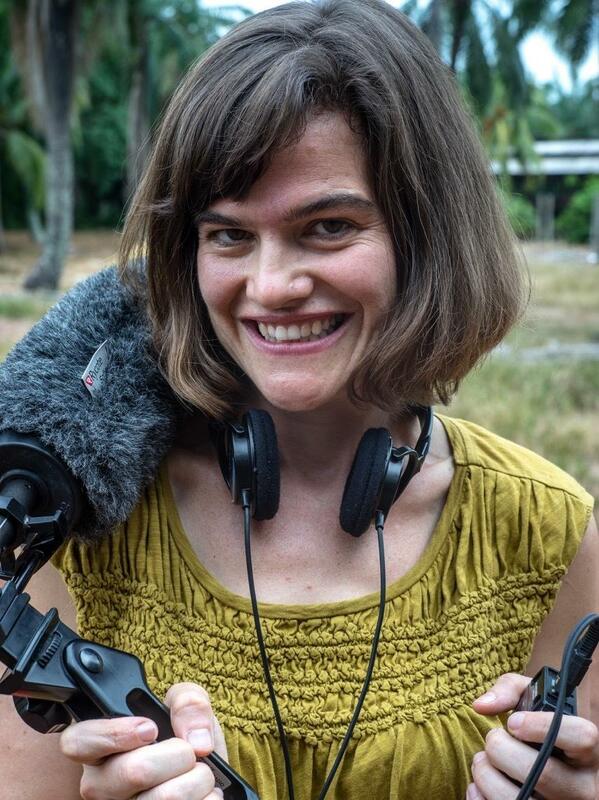 She reports for the radio and the Web for NPR's global health and development blog, Goats and Soda. 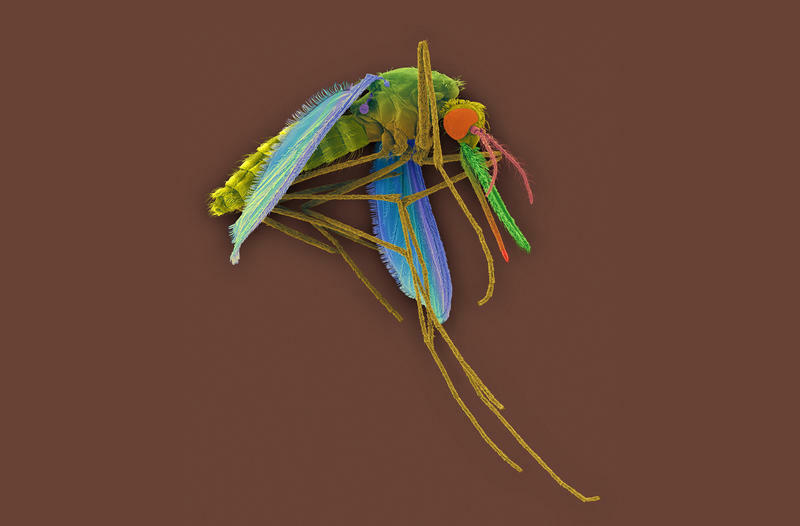 Doucleff focuses on disease outbreaks, drug development, and trends in global health. In 2014, Doucleff was part of the team that earned a George Foster Peabody award for its coverage of the Ebola outbreak in West Africa. 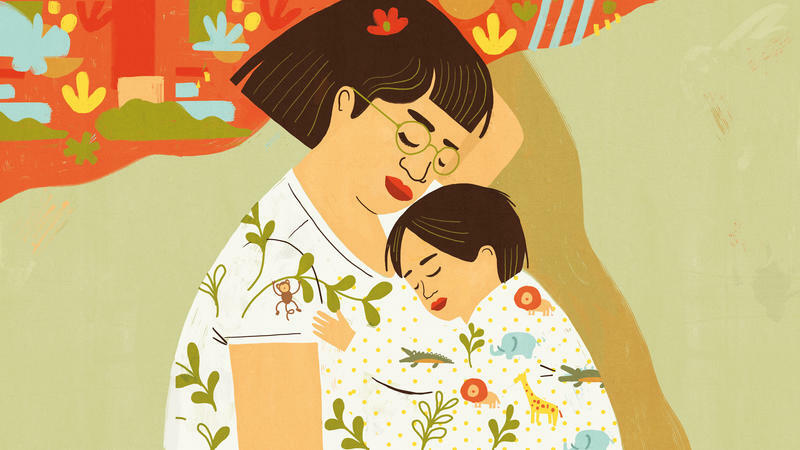 For the series, Doucleff reported on how the epidemic ravaged maternal health and how the virus spreads through the air. In 2015, Doucleff and Senior Producer Jane Greenhalgh reported on the extreme prejudices faced by young women in Nepal when they're menstruating. Their story was the second most popular one on the NPR website in 2015 and contributed to the NPR series on 15-year-old girls around the world, which won two Gracie Awards. As a science journalist, Doucleff has reported on a broad range of topics, from vaccination fears and the microbiome to beer biophysics and dog psychology. 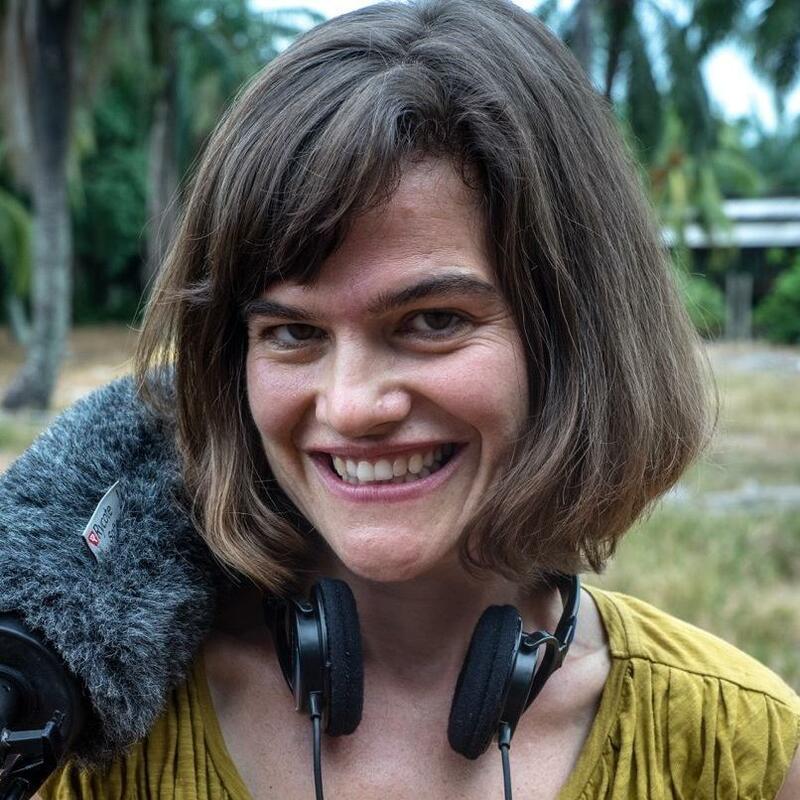 Before coming to NPR in 2012, Doucleff was an editor at the journal Cell, where she wrote about the science behind pop culture. Doucleff has a doctorate in chemistry from the University of Berkeley, California, and a master's degree in viticulture and enology from the University of California, Davis. 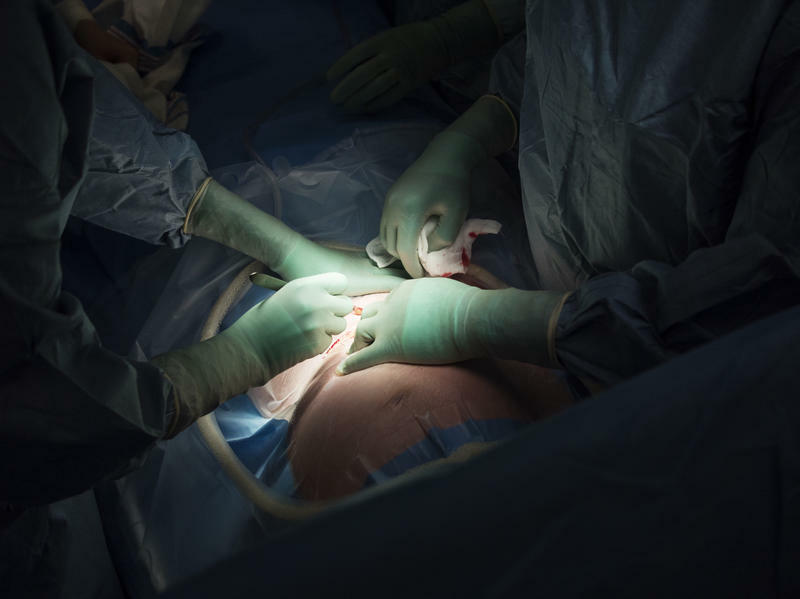 The rate of cesarean sections around the world is increasing at an "alarming" rate, reported an international team of doctors and scientists on Thursday. Since 1990, C-sections have more than tripled from about 6 percent of all births to 21 percent, three studies report in The Lancet. And there are no "signs of slowing down," the researchers write in a commentary about the studies. Is The World Finally Ready To End The Deadliest Infectious Disease? Maybe the short answer is: We need a better imagination? 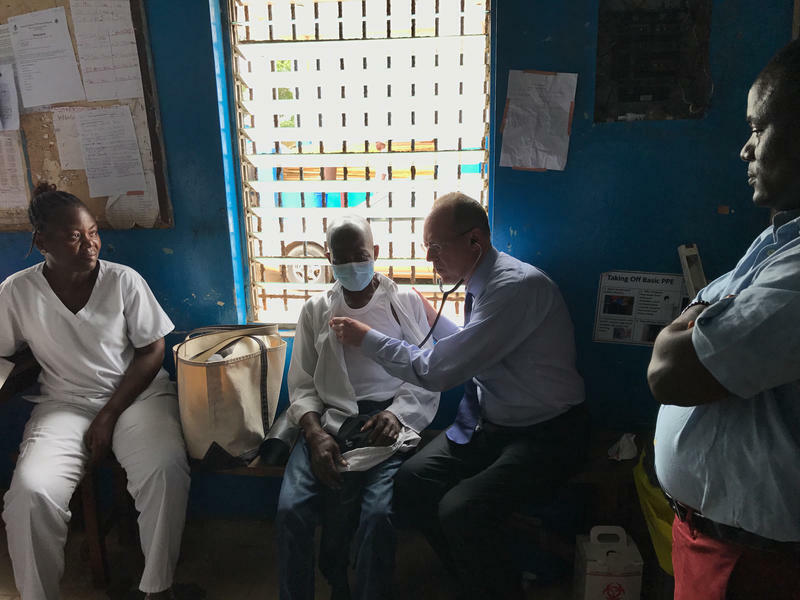 The global health world hasn't set its goals high enough, hasn't dreamed big enough when it comes to stopping tuberculosis, says Dr. Paul Farmer, physician at Harvard Medical School and founder of the nonprofit Partners In Health. "We've had a failure of imagination," he says. "We haven't had the same optimism, commitment and high ambitious goals around TB that we've seen around HIV. And what's the downside of setting high goals? I think it's very limited." About a hundred years ago, something devious started happening in our homes and offices, in our cars and at restaurants — and our backs have never been the same. For hundreds — even thousands — of years, chairs were made of wood. Maybe the seat was covered with cord or cattail leaves, and if you were rich, you could afford some padded upholstery, which began to take off in the 17th and 18th centuries. 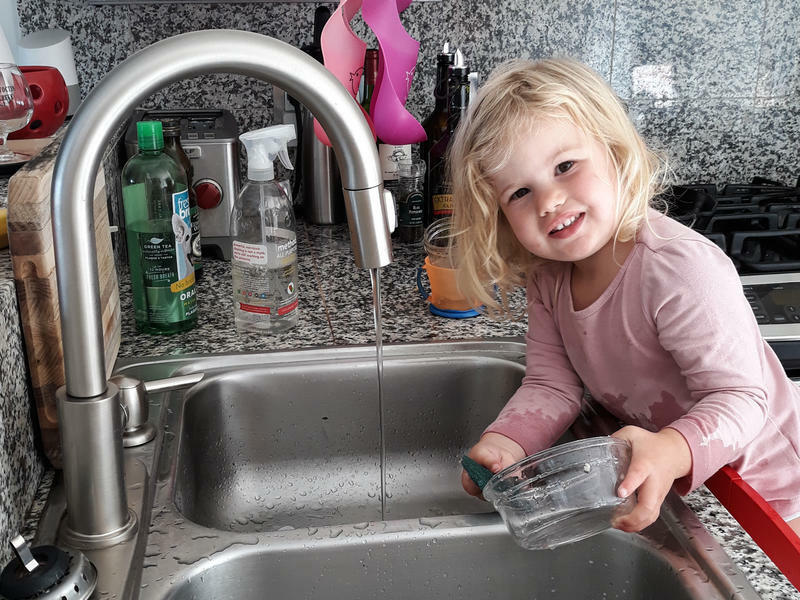 How To Get Kids To Do Chores: Does The Maya Method Work? If hadn't seen it with my own eyes, I wouldn't have believed it. But there it was, right in front of me: A preteen voluntarily doing chores around the house. There was no fuss. No nagging or whining. And there were no visible rewards. I was visiting Maya families in the Yucatan, reporting for NPR's special parenting series #HowToRaiseAHuman. While I was interviewing one mom her 12-year-old daughter went over to the dishes and started washing away — without being asked. My back hurts when I sit down. It's been going on for 10 years. It really doesn't matter where I am — at work, at a restaurant, even on our couch at home. My lower back screams, "Stop sitting!" To try to reduce the pain, I bought a kneeling chair at work. Then I got a standing desk. Then I went back to a regular chair because standing became painful. I've seen physical therapists, orthopedic surgeons and pain specialists. 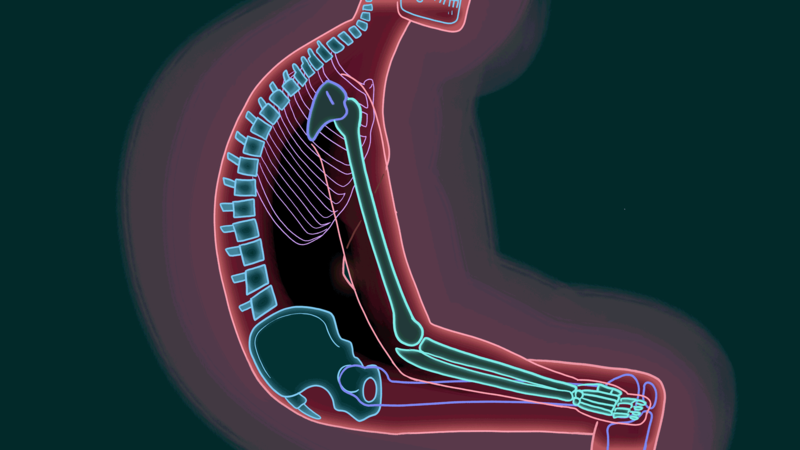 I've mastered Pilates, increased flexibility and strengthened muscles. At one point, my abs were so strong my husband nicknamed them "the plate." The world now has a potent, new weapon against malaria — one that can wipe out the parasite from a person's body with a single dose. But before many people around the world can use it, scientists have to overcome a big obstacle. After a woman gives birth to her baby, labor is not over. She also has to birth the placenta, and this can be quite risky. The placenta attaches to the uterus through a series of blood vessels, which reach from the mom into the placenta. After childbirth, the placenta tears off the uterus, leaving these vessels open and exposed. 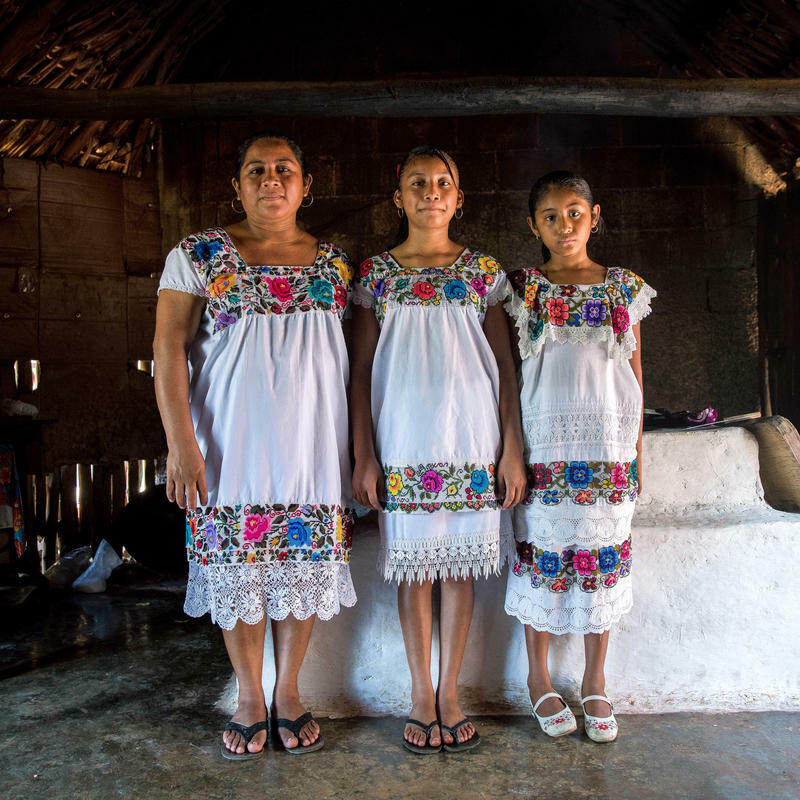 Back in the early 1990s, psychologist Suzanne Gaskins was living in a small Maya village near Valladolid, Yucatán, when she struck up a conversation with two sisters, ages 7 and 9. The girls started telling her — with great pride — about all the chores they did after school. "I wash my own clothes," the 7-year-old said. The older sister then one-upped her and declared, "I wash my clothes and my baby brother's clothes." Is Sleeping With Your Baby As Dangerous As Doctors Say? Six months ago, Melissa Nichols brought her baby girl, Arlo, home from the hospital. And she immediately had a secret. "I just felt guilty and like I didn't want to tell anyone," says Nichols, who lives in San Francisco. "It feels like you're a bad mom. The mom guilt starts early, I guess." Across town, first-time mom Candyce Hubbell has the same secret — and she hides it from her pediatrician. 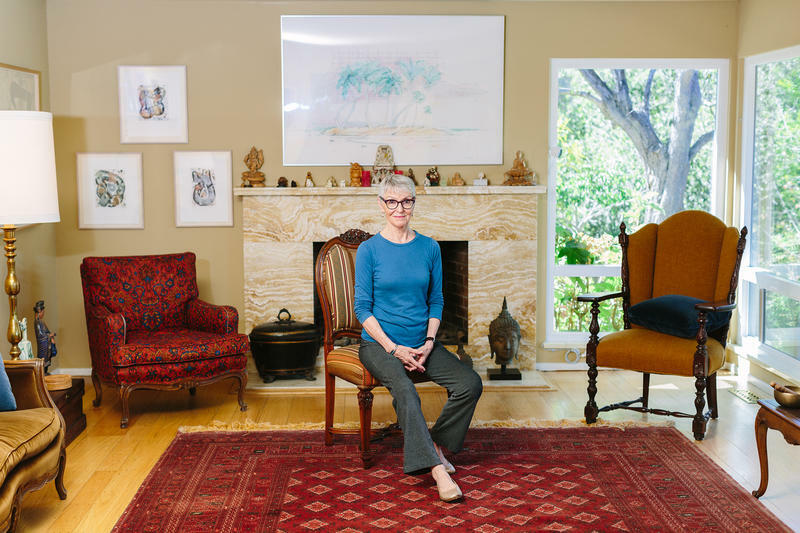 "I don't really want to be lectured," she says. "I know what her stance will be on it." There's no other way to put it: Maria de los Angeles Tun Burgos is a supermom. She's raising five children, does housework and chores — we're talking about fresh tortillas every day made from stone-ground corn — and she helps with the family's business in their small village about 2 1/2 hours west of Cancún on the Yucatán Peninsula.